Police Scotland does not currently participate in True Vision. 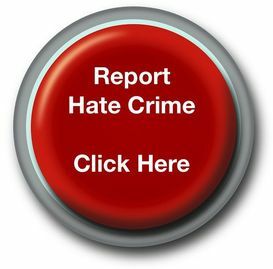 However Police Scotland takes hate crime very seriously and has it's own similar web resources. 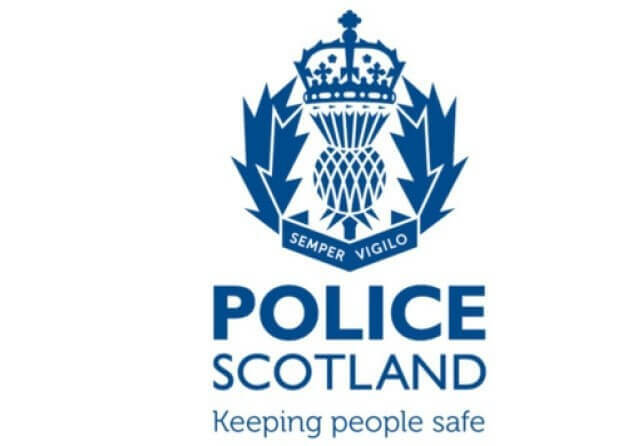 If you want to know how Police Scotland responds to hate crime please click here.